This review was written by my assistant, Christina. 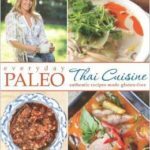 Everyday Paleo: Thai Cuisine is the second in Sarah Fragoso‘s series of “Everyday Paleo Around the World” cookbooks (the first was Everyday Paleo: Italian Cuisine) and has become one of my favorite cookbooks to turn to when I just need something “new and exciting”. The beauty of Asian cuisines is that most dishes are comprised of meats and vegetables (and sometimes rice or noodles) seasoned with herbs, hot peppers, and spices to offer a lot of flavor with very simple preparation. 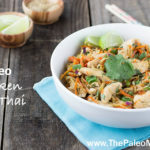 This lends itself well to Paleo eating, and Everyday Paleo: Thai Cuisine offers up dozens of delicious ways to spice up your meats and veggies for a dish that is flavorful, exciting and as authentic as possible. After a brief introduction to Thai food, Thai ingredients (and how to substitute or where to find some of the trickier ones, like kaffir leaves), and the kitchen tools you’ll need, Sarah dives right into the book’s 100 recipes. 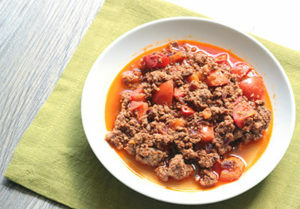 These include essentials like chili paste, sweet and sour sauce, and infused vinegars and oils; appetizers and salads like spring rolls, chicken satay, and pork rinds; rice, noodle, and egg dishes (yes, this cookbook includes rice); curries, soups, and stir-fries featuring a variety of meat, poultry, seafood, and vegetable dishes; and desserts like fried bananas and pumpkin custard. 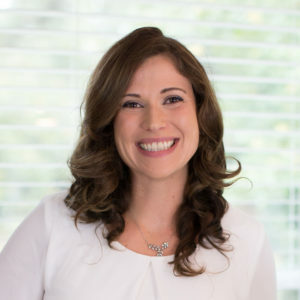 Sarah also shares tips for traveling to Thailand and includes her travel log as she and her family explored the country up and down, highlighting the wonderful food, friendly faces, and the welcome reprieve from scrutiny in a culture that believes private matters really are private. And even if most of us never share in that experience by visiting the country ourselves, we can let Everyday Paleo: Thai Cuisine be our tour guide through our own kitchens, introducing us to new ingredients and new flavors. I wound up making the Deep-Fried Omelet (with ground beef), Red Curry (I used tomatoes instead of eggplant), and Bananas in Coconut Milk and trust me when I say that my photos do not do any of them justice. This was the best omelet I’ve ever had and it has become one of those quick, delicious dishes we enjoy several times a week. 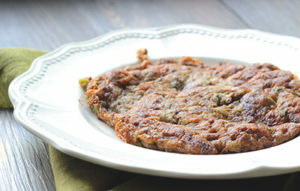 It’s an excellent way to get rid of leftover meat or vegetables! 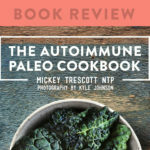 The Red Curry was a bit too much for my heat-sensitive palate to handle–and many of the recipes in this book do include hot peppers, so I don’t think it would be a good buy for anyone adhering to the autoimmune protocol–but my Cajun boyfriend has often complained of the lack of heat in our dishes and he devoured this one. 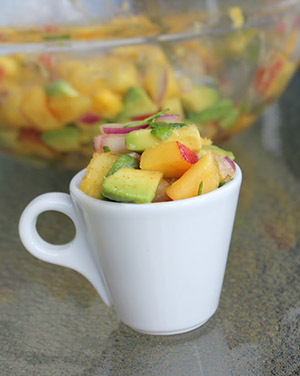 It was so simple to make that I don’t mind preparing it for him any time he’s craving some kick. The Bananas in Coconut Milk may not sound like a decadent dessert, but this warm, creamy, sweet treat is the perfect complement to all of that spicy, savory Thai food. And I found that it actually kept very well overnight and made an excellent, lazy-day breakfast. 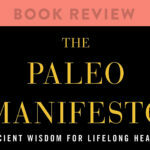 While you might have trouble sourcing some of the ingredients used throughout the book (when all else fails, Sarah provides an extensive list of resources where you can order online), none of the recipes seem very involved or time-consuming. The book features vibrant full-page photography and beautiful illustrations. There is also a photographic recipe index in the back, and with all that good food looking up at me all at once, I didn’t know where to start! 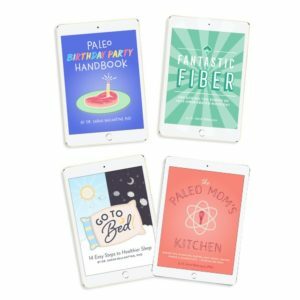 If you love Thai food and have been missing spicy, savory Asian dishes in your Paleo cooking, then you really can’t go wrong. 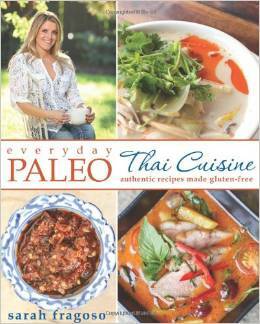 Everyday Paleo: Thai Cuisine delivers a delicious, Paleo way to reinvent old take-out favorites or discover new dishes from across the world.